Have you ever developed a product and ended up in a dead end? You waste only resources and energy and it all leads to nothing in the end? Then, it is time for a new way of approaching your goals. 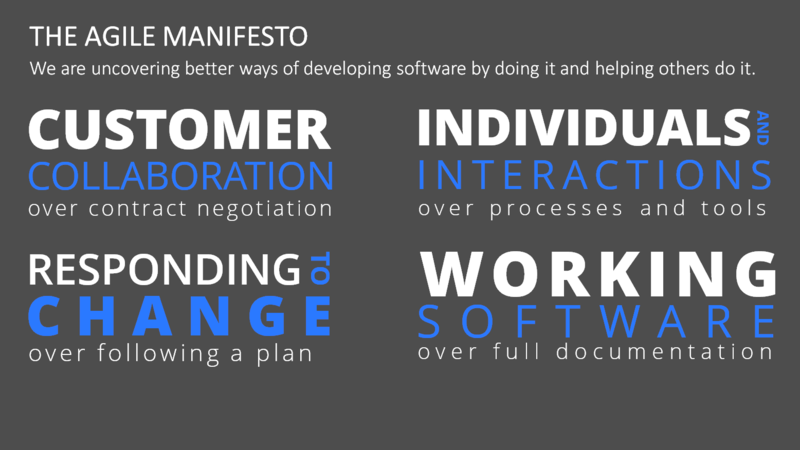 Agile Project Management was established in the last couple of years and is such an approach. How Agile Project Management is defined and what it exactly means is outlined in the following article. Agile Project Management was first developed for the information technology sector but has made its way into other sectors, too, and is used to optimize product development and other processes. A study of the BPM Department of the University of Koblenz reassures this development: 9 out of 10 interviewees graded agile methodologies with A’s and B’s. Success of projects planned with agile project management is also rated higher than when using classic approaches. 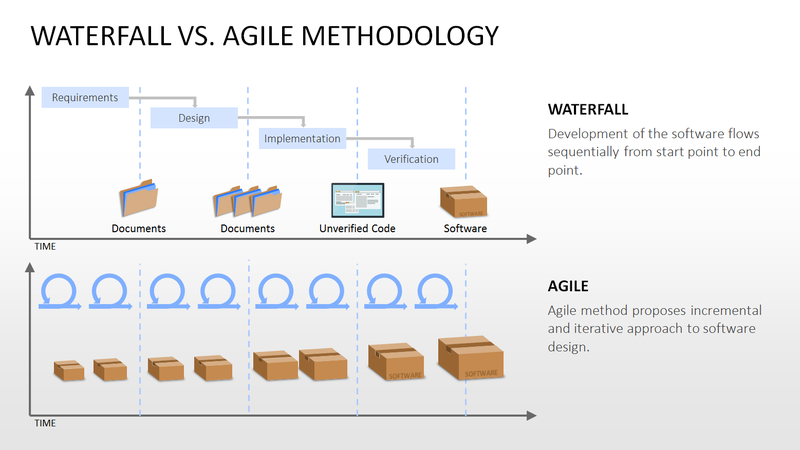 If this raises your attention, keep reading more about agile methodologies. 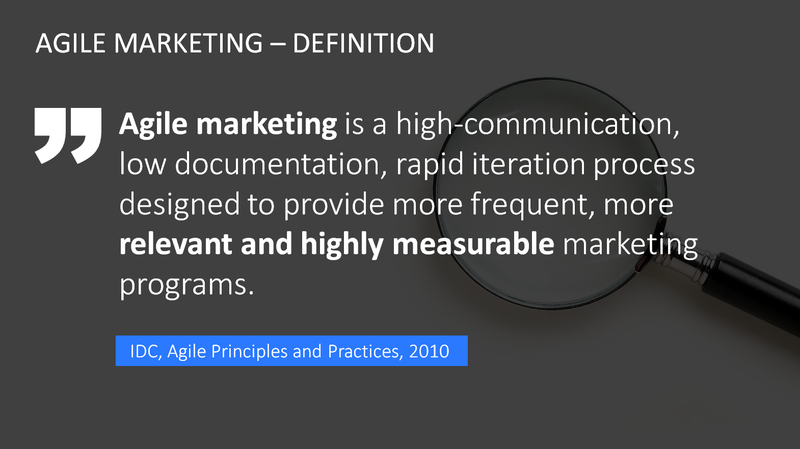 What Defines Agile Project Management? Agile Project Management is defined by the Agile Manifesto which includes 12 principles that have been first documented in 2001. The idea was that big projects cannot be planned entirely because changes would occur in between and to cope with these occurrences, alternative approaches had to be found. 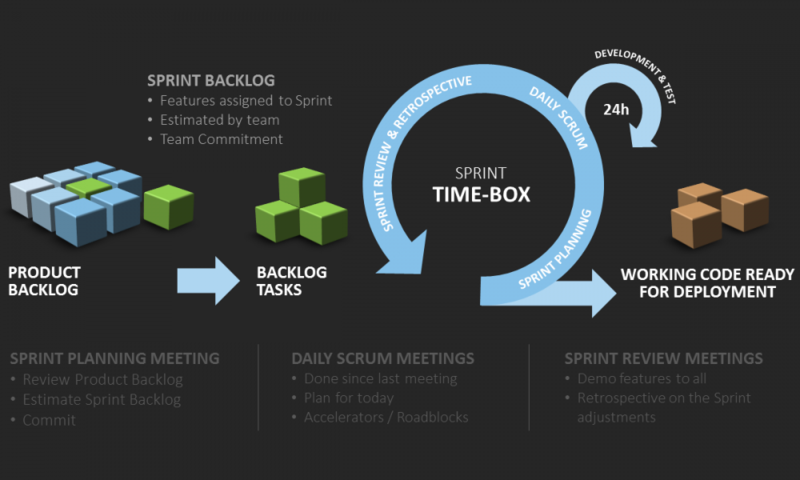 Some of the most common methodologies are Scrum, Kanban and Extreme Programming. The important difference is that agile management is iterative and incremental. This means that projects are divided in shorter periods which shall not last longer than four weeks. During this time, every team works independently toward a goal which has been set at the beginning. At the end of one period there should be a finished increment (preliminary version) that can be presented to the customer. Especially when changes need to be made, it can cause great difficulties and agile project management prepares for these difficulties. Focus is always on customer satisfaction and iterative processes allow you to react immediately to any changes such as changing target groups or market conditions. To simplify your work with agile project management tools, PresentationLoad provides you with a variety of templates on agile marketing and management. Products such as the Scrum Toolbox can be perfectly used for agile project management and provide you with specific knowledge and background information. Find also helpful tips and suggestions to create a sophisticated presentation when presenting in front of customers or when documenting progress and workflows. Here you find our Agile Management Bundle with helpful PowerPoint templates.